When you structurally engage yourself in what interests you, you learn better and you will find it easier to persist and you may make a good contribution to your professional field and to your organization (read more). Interests can be either thing you enjoy doing and learning about or things you find important or meaningful to do and to learn about. To reap the benefits of interest focused working and learning you need to have a sense of what you find enjoyable and meaningful. Sometimes people do not have such a clear sense of what they like and find important (read more). For those people it might be useful to keep an interest diary. 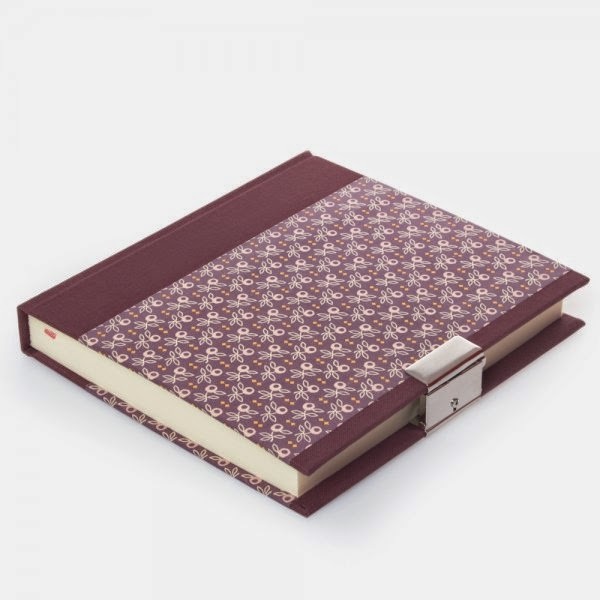 Instruction: Choose a notebook, a diary or Word file to a bit in write in every night. During the day, pay attention to any interesting things, things you find enjoyable and/or important, you have done that day. At the end of each day write down 3 examples of interests you have encountered that dat. Estimated time: 10-15 minutes. Please try this for a week or so and see if it yields something useful for you. If you have tried it, I'd appreciate it if you'd let me know whether you found it useful.